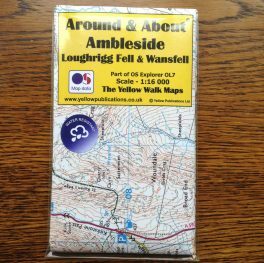 Home/Shop/Maps and Guides/Guidebooks/Literary Walks in the Lake District. Top 10 Walks. 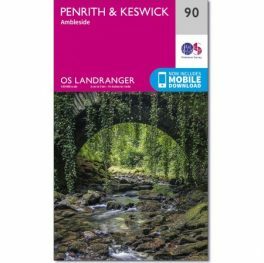 This is a guidebook with 10 great walks around the Lake District which have links to William Wordsworth and Beatrix Potter. They both lived long and active lives, and each had special places that were important to them. The carefully selected routes in this book cover major points in their lives. 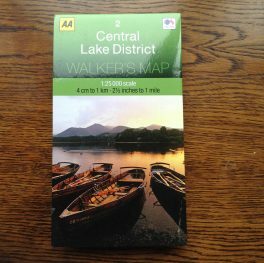 In these ten walks walks you will explore lakes and tarns, walk through forests, and follow rough mountain tracks. Some of the routes take you into remote terrain while others explore town paths and riverside paths. 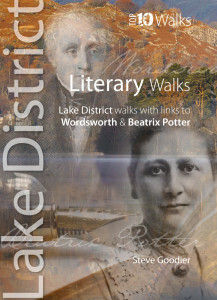 Yet all follow good paths and each walk has a clear relevance to these two much-loved and respected Lakeland authors. Clear and easy to follow numbered directions. 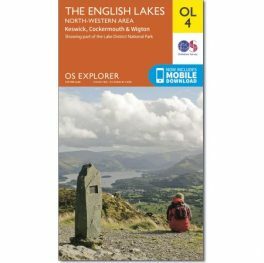 Detailed Ordnance Survey maps for every walk.